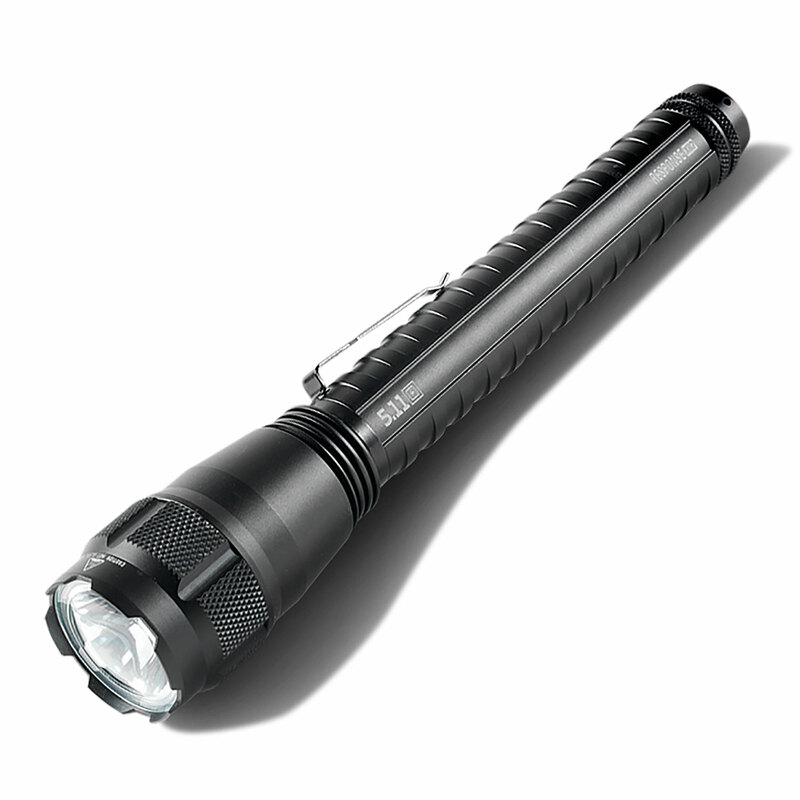 5.11’s Response XR2 Tactical Flashlight features durable aircraft grade aluminum construction to stand up to hard use. 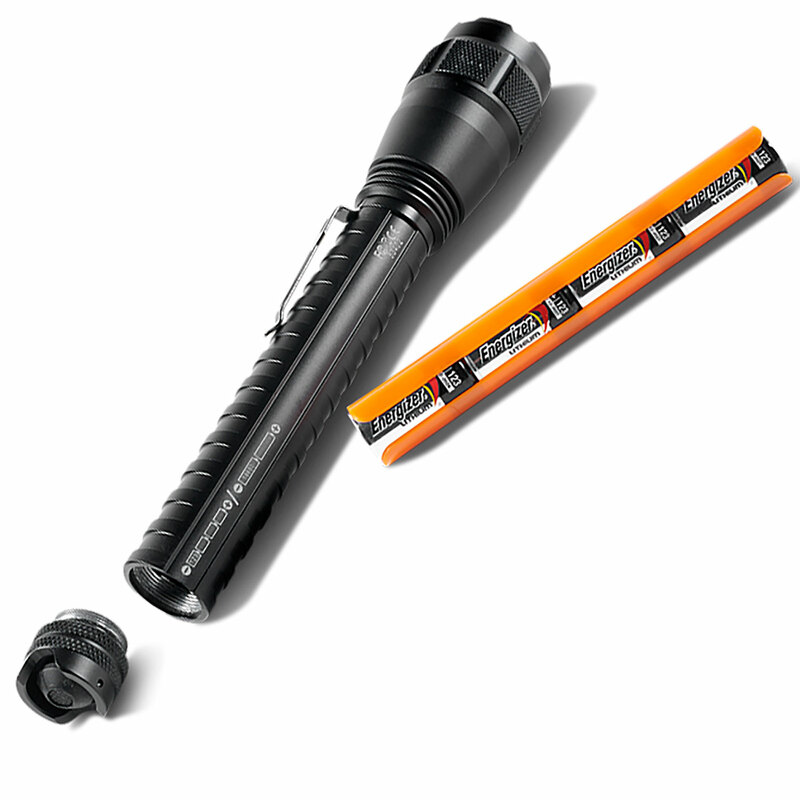 ANSI FL1 and IP68 waterproof up to two meters. A protected tail cap prevents accidental activation. 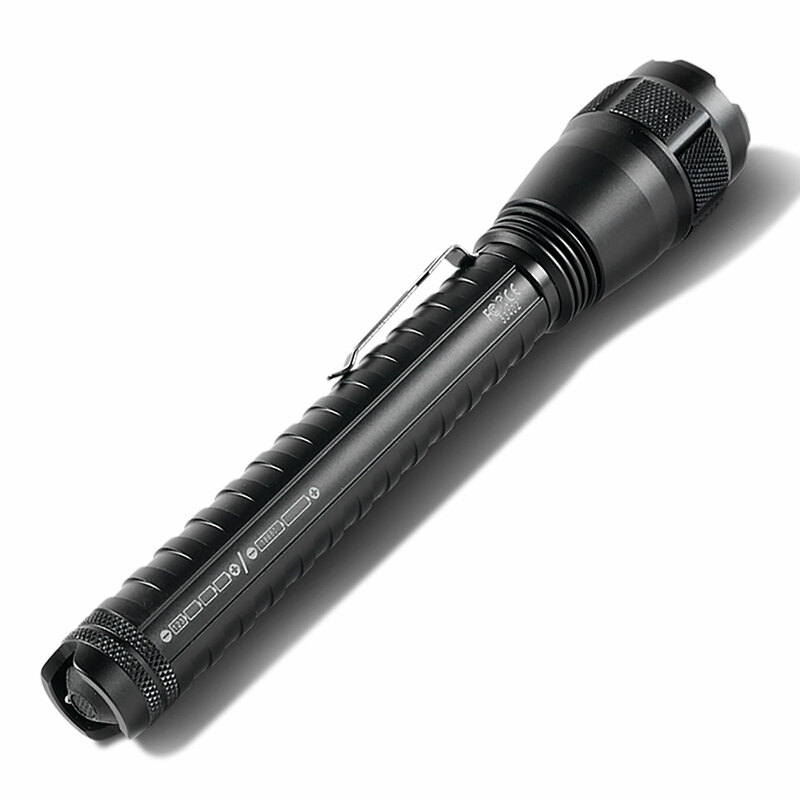 8.93" length; 1" body diameter; 1.61" head diameter; weighs 9.09 oz.